Congratulations! on taking the plunge in the entrepreneurial world. Establishing a new business is a tough job. Resources and cash flow are limited and hence there is usually an urge to try and do everything on your own. You feel you have a Facebook and Twitter a/c, and almost all knowledge resources are available online, so how hard could social media marketing be, huh? Initially it might seem that you are saving on the overheads, however in the long run it either becomes too overwhelming or just another effort with no substantial results. Here are a few tips that could help make your effort yield some results. 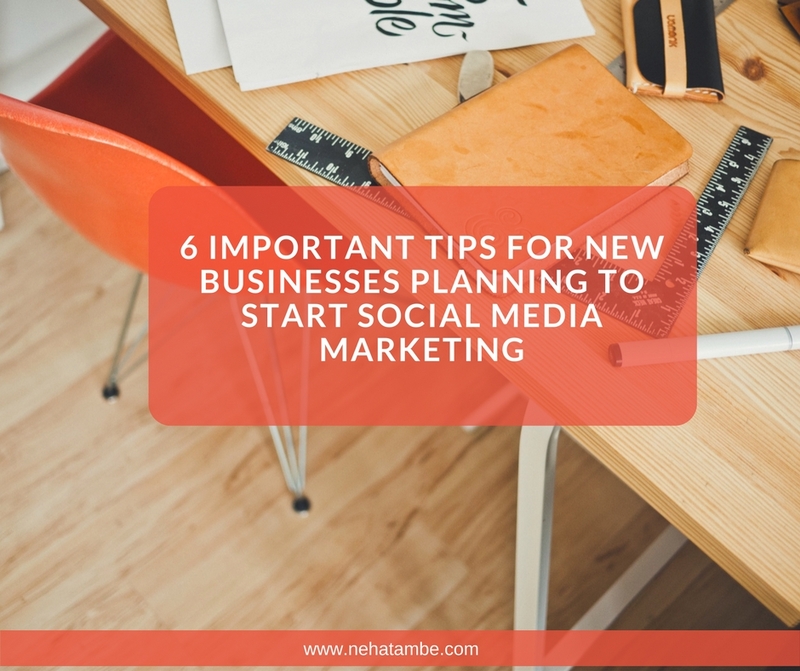 Decide your Expectations – Like any other marketing medium, social media marketing plan too needs to be chalked out with some clear expectations. Expecting it to give you all kinds of returns in the first month itself is just too much to ask. Identify the mediums that can be used to promote your business. If you are unsure about the mediums, discussing your business and target audience with a social media marketing expert could help. In today’s world of globalization, outsourcing social media marketing too can be a good option. Based on this create a six month expectations plan clearly stating what you think can be achieved. Research Competition – Competition need not be local or direct. Social media gives a level playing field to all the brands, so aim high. Check out what big brands from your relevant industry are doing on social media. Such research will further distill your expectations plan and give you a clear focus. 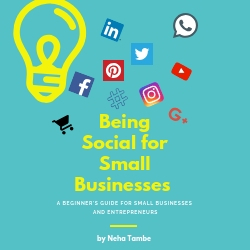 Don’t spread yourself too thin – Like I mentioned earlier, jumping the social media bandwagon just because everyone is doing it, isn’t going to help your business. Once your expectations from the medium are clear, you can choose and start with 2-3 channels to begin with. Again using the help of a social media expert or freelancer here could save you a lot of time and money. Appoint an expert – In a bid to save on those precious dollars, it is common to hire an amateur or even interns, however it needs to be understood that only if the person handling the social media marketing is clear about the big picture, can the effort yield some positive results. An expert on the other hand would have complete knowledge about the medium and its short comings, the results that are expected from this effort and the technical know-how to ensure that the marketing effort is run on a budget. Once the initial focus, mediums and tone of language are established then the interns could take over and create regular content on a daily basis. Ensure uniform offline and online communication- Once the marketing campaign is launched monitor the tone and voice of your communication. A little effort in the initial stages will give you seamless marketing across boards. This will in-turn help achieve your targets quicker. It will also give you more free time that can be invested in improving and expanding your business, which is essentially your passion.